One of the most historic nights in not only women’s basketball, but NCAA Division I basketball history was nothing short of amazing. 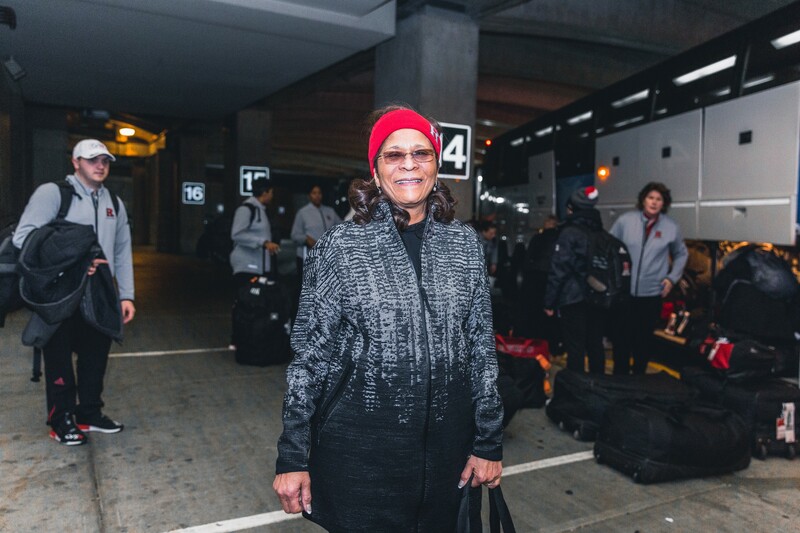 Around the basketball world, the anticipation surrounding one college basketball game was evident across social media, with fans and many other supporters abuzz, ready to witness C. Vivian Stringer, Head Coach of the Rutgers Scarlet Knights Women’s Basketball team, pursue her 1000th career victory. Overwhelming support would come from a host of former players, public officials, opposing teams and opposing coaches as Coach Stringer pursued this major milestone. The Scarlet Knights team, clearly understanding the significance of this game would dominate against Central Connecticut State winning by a 29 point margin, with a final score of 73-44 at the final buzzer. After the Victory, celebratory messages would flood in, including Mike Krzyzewski(Duke), Geno Auriemma (UConn), Tan VanDerveer (Stanford) and Sylvia Hatchell (North Carolina) who all are members of the 1000 win club along with the late great Pat Summit (Tennessee). The University presented Stringer with a 1,000 win banner that will now hang in the rafters at RAC (Rutgers Athletic Center) arena. The Hall of fame coach is the first African American coach in history to reach such an victorious achievement doing so in 1,402 games amassing a .713 winning percentage. Coach Stringer is now the 5th most winningest Division I coach amongst active coaches and 6th all time in career wins in NCAA women’s basketball. For those lucky enough to be in attendance at the Inaugural TCL Vancouver Showcase, Coach Stringer will lead the Scarlet Knights to the Vancouver Convention Centre starting on Thursday November 22nd at 2:30pm against the Drake Bulldogs. Tickets are still available and can be purchased at VancouverBasketball.com/showcase.